We all know how hard it is to find the perfect shorts, right ladies? Well these Levi shorts are perfect for your perfect summer wardrobe! 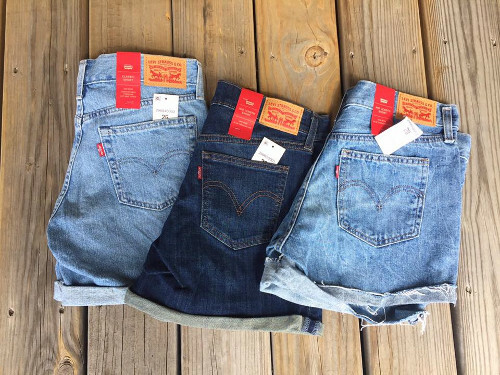 We LOVE Levi’s shorts.